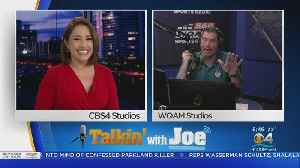 WQAM's Joe Rose on Adam Gase's awkward news conference as he's introduced as the new head coach of the New York Jets. 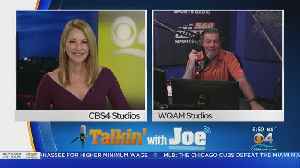 WQAM's Joe Rose on Miami Hurricanes baseball team being ranked for the first time under new head coach Gino DiMare. 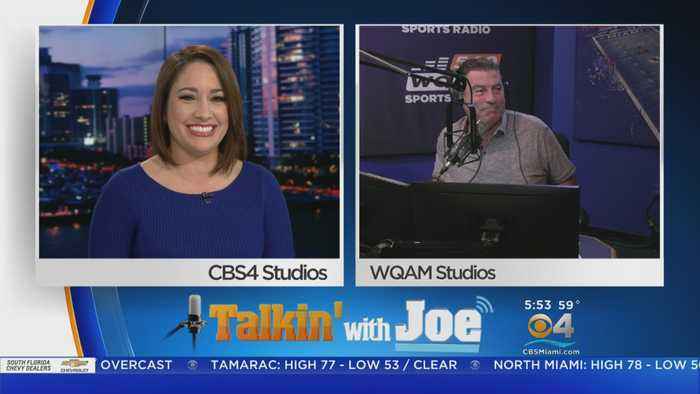 WQAM's Joe Rose on Dwyane Wade's final game and where the Heat go from here. 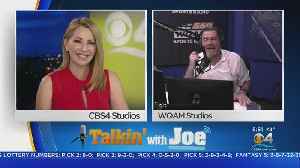 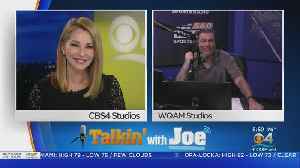 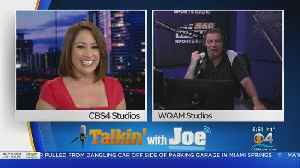 WQAM's Joe Rose on Dwyane Wade's last home game at the AmericanAirlines Arena. 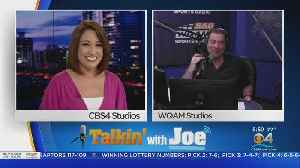 WQAM's Joe Rose on tonight's Heat game may be the last home game for Dwyane Wade. 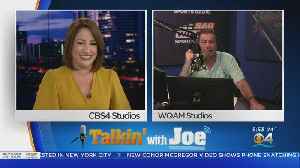 WQAM's Joe Rose on Heat's loss to Raptors makes it a tough road to get to the playoffs. 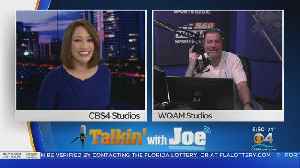 WQAM's Joe Rose on the Heat needing a big tonight against the Timberwolves to stay in the playoff race.